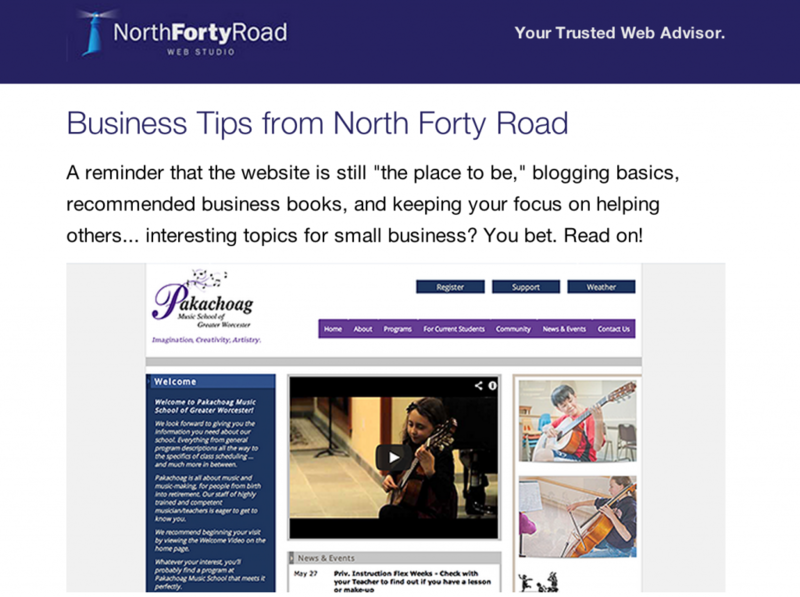 If you aren’t receiving our monthly e-newsletter, full of great info for web marketing and general good business practices, be sure to sign up in the sidebar! Click here for our latest issue. I love this – I was just thinking about this the other day …. questioning whether, as a very small business owner, I should be “tracking the numbers” better. But what feels right to me is to simply stay in service – always look for creative ways to serve clients and prospects, and the money just flows in. Not always where you think it will come from, but it flows. My coach talks about money as energy … when people pay us we receive energy …then when we pay bills we pass energy on to others …. is that woo woo enough for you!